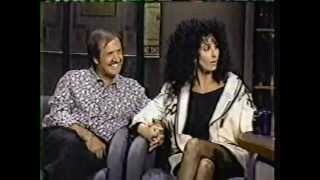 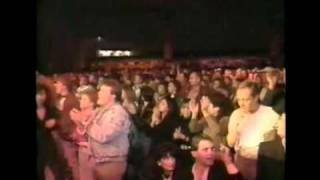 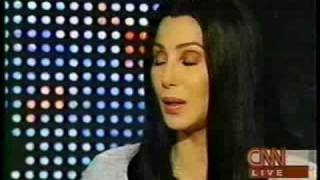 Performance of "All Or Nothing"
Sonny and Cher sing "I Got you Babe"
Part 2 where Cher discusses plastic surgery, old age, her children and more. 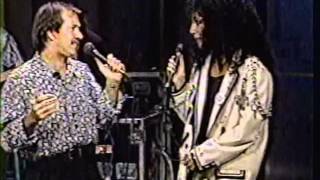 Entertainment Tonight at the Heart of Stone Tour. 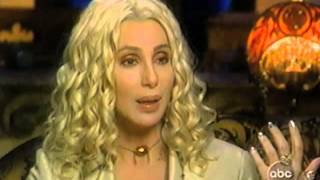 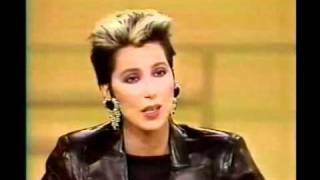 Cher discusses her Believe tour and the ups and downs of her career.